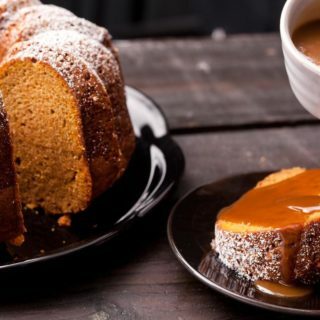 No matter the time of year or the season, we love making and eating dessert. 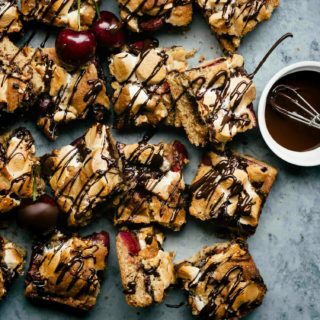 Of course, we do go out of our way to keep the rest of our diet healthy… but we can’t pretend that part of our motivation to do that isn’t the fact that we can afford a little more calorie intake in the form of dessert if we do! 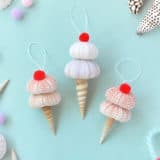 When we really think about it, summer is probably our favourite time of year to make seasonal desserts because there are so many fresh fruits and berries that are suddenly in season compared to the rest of the year. 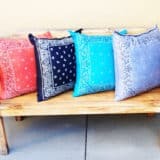 Because we come from a whole family of cooking, baking, and kitchen enthusiasts, however, we’re also always on the lookout for new recipes to try, no matter how much we love the last thing we made! 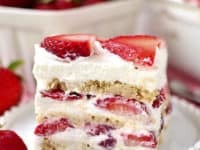 Just in case you love the idea of delicious homemade summer recipes too, check out these 15 fantastically mouthwatering ideas that will keep you and your family excited about dessert all summer long. There are all kinds of fruits and berries that are seasonal during the summer but, if we’re being totally honest, big juicy cherries have actually always been one of our favourites! 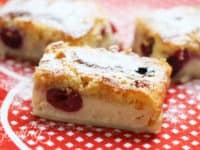 That’s probably why these delicious dessert bars filled with juicy halved cherries, as outlined on Home Cooking, have always been such a big hit in our house. 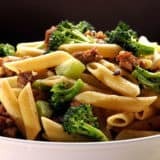 We make a huge pan and eat them for days on end! 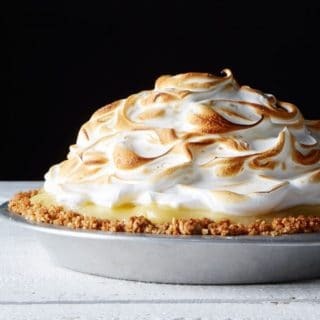 Pie has always been one of our favourite desserts to both make and eat because, even though the dish itself is something you can prepare all year round, there are so many different kinds of pie you can create that part is where things get seasonal. 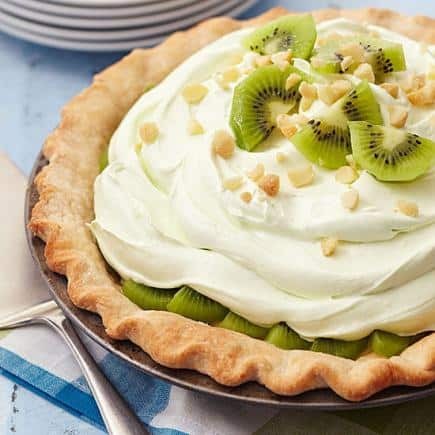 In the summer, fruit pies are a constant in our home and we’re always looking for new ways to prepare exciting fruit fillings. That’s how we got our kids interested in eating kiwis! 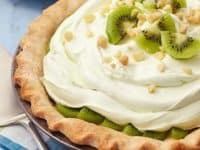 We have this delicious kiwi summer limeade recipe from Midwest Living to thank for that. 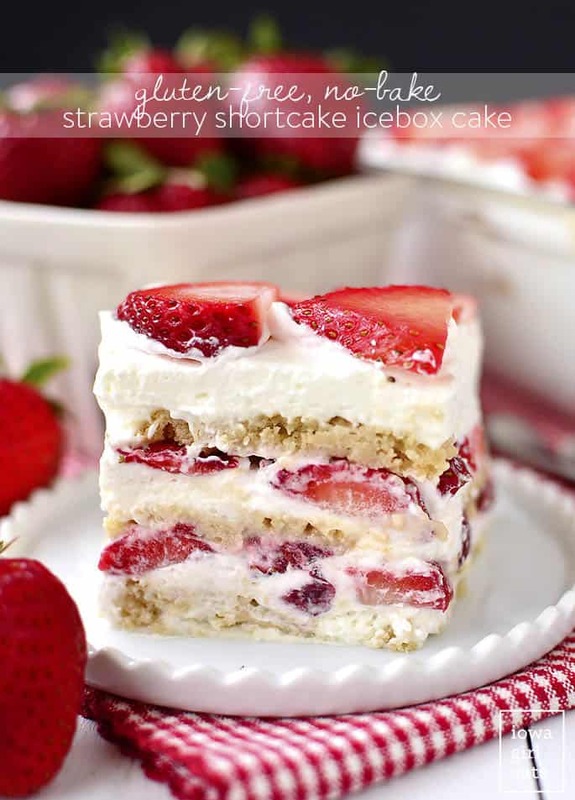 If you’ve never made an icebox cake before then we are very sorry to tell you that you’ve been missing out! We’d suggest making one immediately, and we’ve even got a great suggestion for where to start. 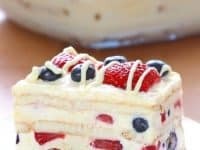 We make this delicious vanilla flavoured berry icebox cake filled with strawberries and blueberries quite often and it’s always a hit. We also love that it’s “no-bake” because that means we don’t have to hear the house up by turning the oven on! 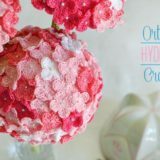 See how it’s made in full detail on Cakes Cottage. 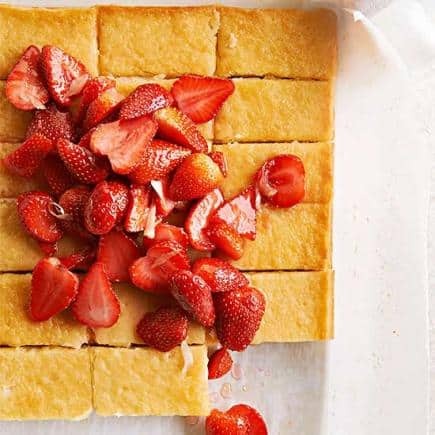 We’ve always adored strawberry shortcake, but the idea of having a cold version of one of our favourite treats to help keep us cool in the summer is like a dream come true! 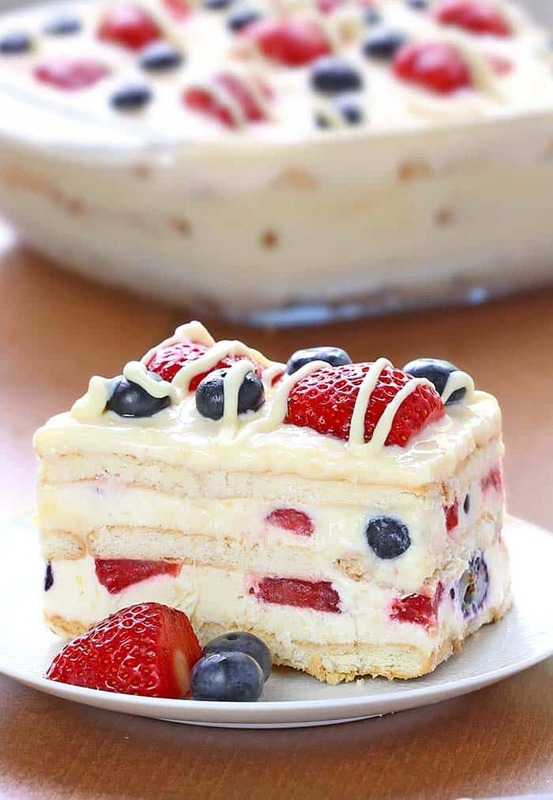 What’s even better is the fact that this particular recipe, as outlined by Iowa Girl Eats, is actually also gluten free despite still having the cake layer in it, making it safe for just about anyone to eat even if you have guests or family member’s with dietary restrictions. When we first read about this particular dessert, we were a little confused about what it actually was. 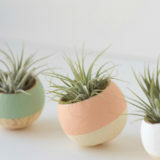 At first, we thought it was like one of those mousse based desserts where you basically just put Cool Whip on whatever you please. 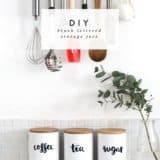 Now, as huge lovers of Cool Whip and whipped cream of all kinds, we were by no means upset about that idea, but then we read further and quickly realized that the idea outlined on Midwest Living was even better! 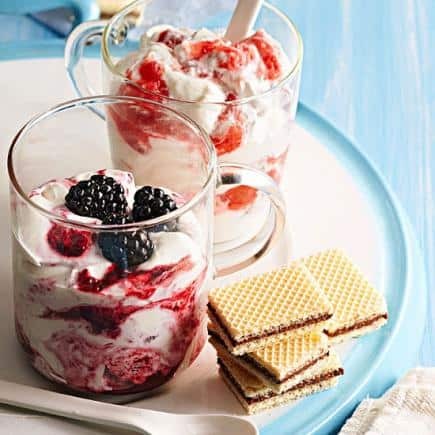 They encourage you to choose whatever kind of fruit or berry you please and blend it together with vanilla ice cream, topping it with a syrup flavour that complements whatever you’ve chosen. 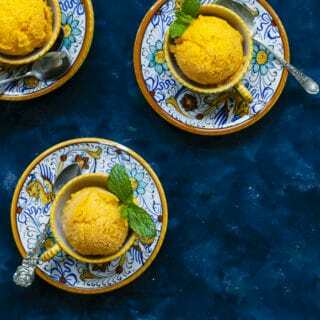 The dessert is sweet, creamy, cool, full of flavour, and essentially perfect. 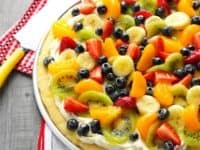 Okay, we’ll admit it: we would eat just about any kind of dessert pizza under the sun, regardless of what the toppings are. We just find them so incredibly delicious that we’ve never come across a kind that we didn’t enjoy! In the summer, however, we prefer to stick with juicy fruit flavours because there’s just something about them that makes us feel just as sunny and cheerful as the weather outside. 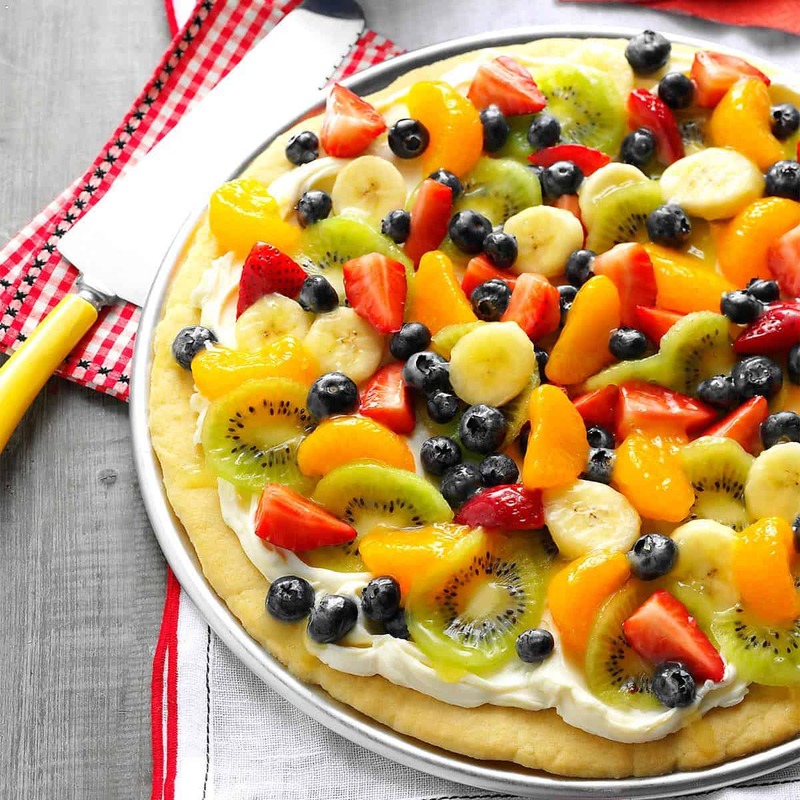 Get the full details for this dessert pizza, which features kiwi, strawberries, blueberries, oranges, and bananas, from Taste of Home! 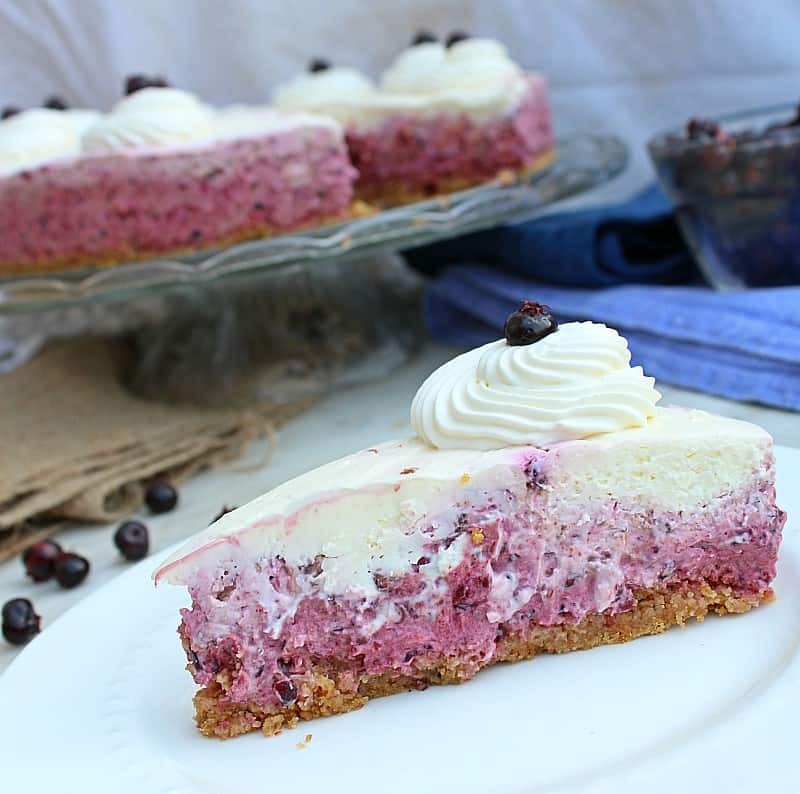 Just in case you’re still thinking about how good the whole cool freezer, no-bake recipe concept is but you haven’t quite found the flavour that grabs your attention yet, here’s another deliciously fruity option for your consideration! 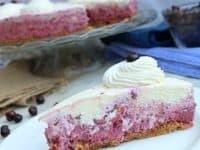 Shifting Roots guides you step by step through the process of making the very Canadian sounding Saskatoon berry cheesecake, but as a frozen dessert rather than a classic cheesecake like you might have made before. Now, we understand that “gooey butter bars” might sound like the kind of mouth watering homemade thing you’d eat literally any time of year (and also probably the kind of thing we’d make far too often than we know we should), but Midwest Living has found a very simple way to transform the recipe into a much more summery treat than it might be otherwise. 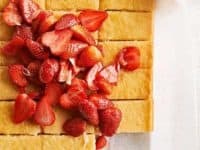 They simply covered the whole pans of bars in sliced strawberries and dished them out together so that you get some of each in every bite. 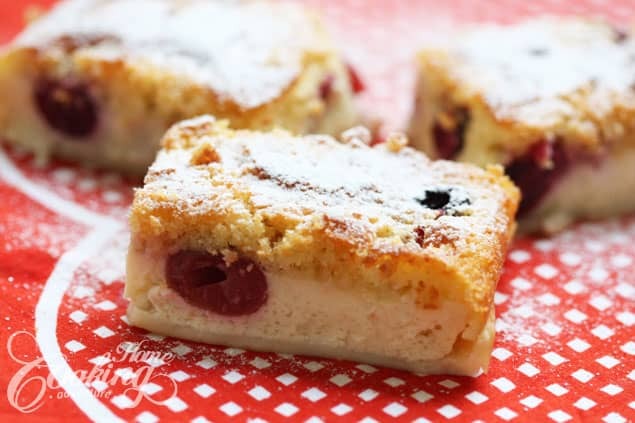 Do you really like the sound of making your family dessert bars for summer because they’re the kind of simple thing that your kids can pick up with their fingers and eat while they run into the backyard to play through the last few hours of daylight? 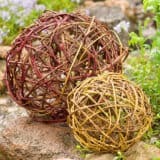 Then here’s another great option, just to make sure you have lots of different kinds to make throughout the warmest months of the year! 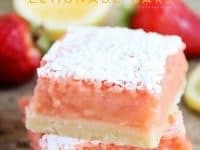 The Baker Upstairs teaches you how to make delicious strawberry lemonade bars that have a delicious bottom layer and an irresistible sprinkling of confectioners sugar on top. The fruit flavours and sweet notes are a perfect combination! 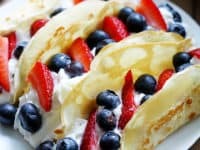 Here’s yet another dessert recipe that we have to start by admitting something about: we have absolutely made these “dessert tacos” for breakfast and eaten them, with that same amount of whipped cream involved, first thing in the morning. We didn’t even feel bad about it because they were so delicious! 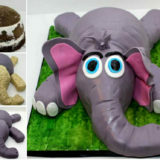 They will, however, work as a fantastic and totally novelty dessert as well. 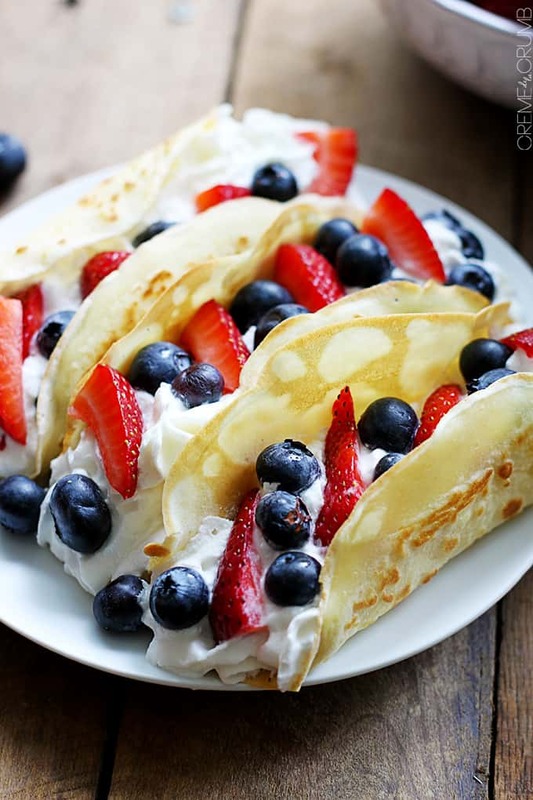 Get the full details for making sweet, fruit filled “tacos” of your own on Creme de la Crumb! Did we really catch your attention when we spoke earlier about fruit mousse desserts but then immediately disappoint you when we stated that we were not, in fact, actually giving you the recipe for mousse? Well, we’re here to make up for that trickery right here and right now! 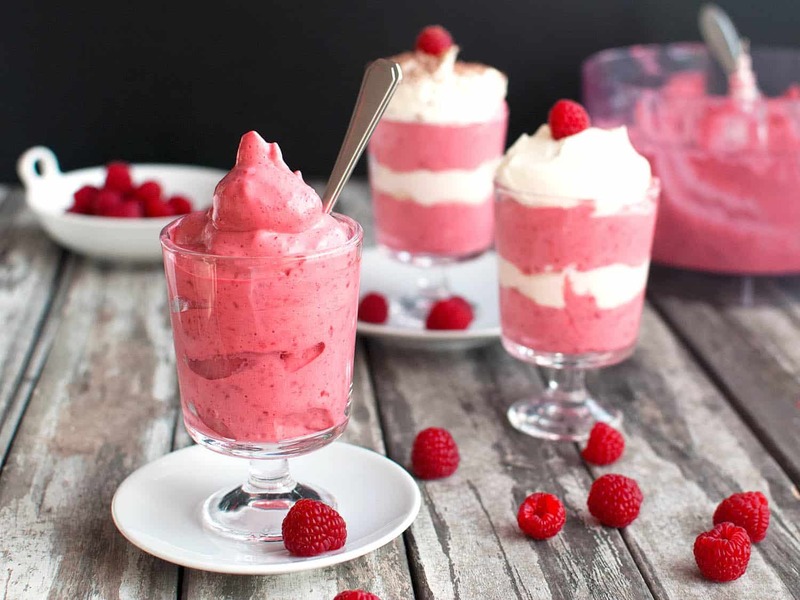 Check out how Serious Eats made the most delicious raspberry mousse we’ve ever taste (and raspberry things are our absolute favourite, so we know a thing or two about which ones taste best) in no more than five minutes! We know that S’mores are already a summer favourite because they’re so popular to make around a campfire, but what if your kids actually love the flavour so much that they want it even when you don’t have access to a fire pit? 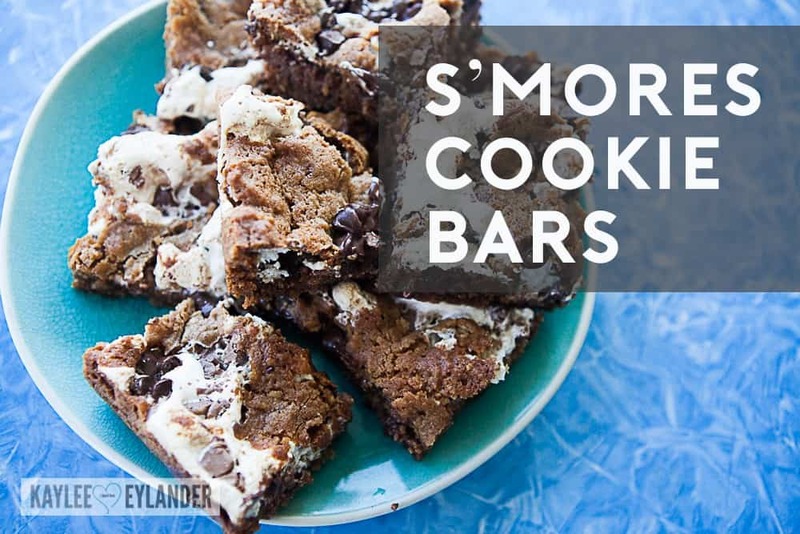 In that case, we think you’d be much better of making something simple like these S’more flavoured cookie bars featured on Kaylee Eylander instead! 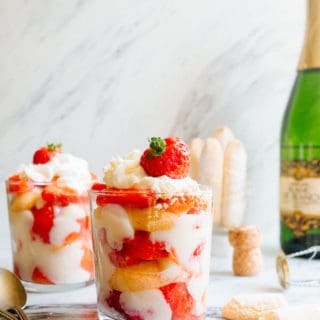 This recipe might not be fresh and fruity tasting like most of what we’ve talked about so far on this list, but it’s certainly delicious and absolutely appropriate for summer! We have always loved orange creaimsicles and things that mimic that flavour. 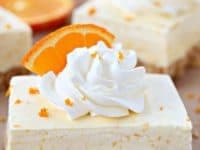 Ever since we were little kids, creamy orange flavours were the taste we were mostly likely to pick in any ice cream treat, soda pop, or baked good that we had the option for. 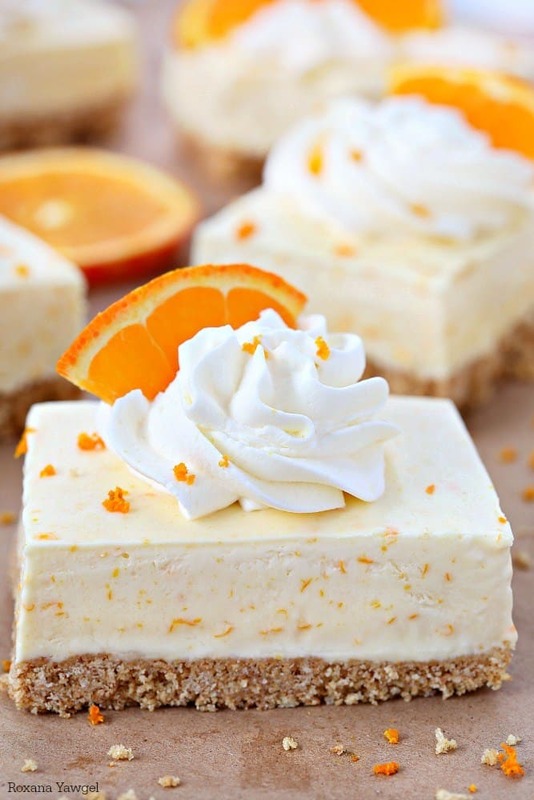 It’ll come as absolutely no surprise to you, then, that we fell in love completely with this orange dreamsicle pie bar recipe from A Treats Affair the moment we saw it! 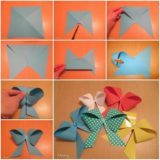 This is another one that we make over and over again throughout the summer each year. 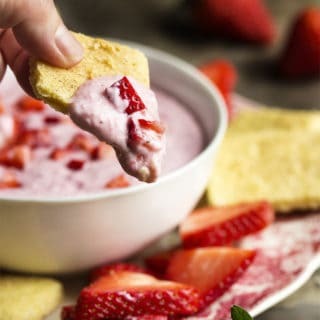 When we started talking about summer fruit recipes, were you actually hoping to find at least a few things that weren’t flavoured with berries? 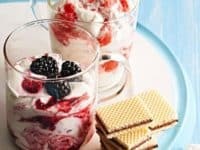 Don’t get us wrong, we absolutely adore berry recipes and could eat them just about every day but sometimes, particularly in the summer, it’s nice to try something that’s a little more tropical! 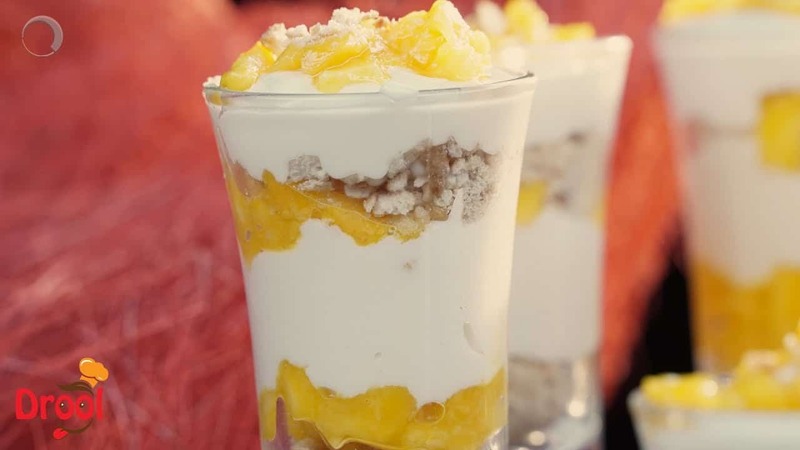 That’s why we couldn’t get over how fantastic these mouth watering mango cheesecake shots featured on In My Kitchen were. 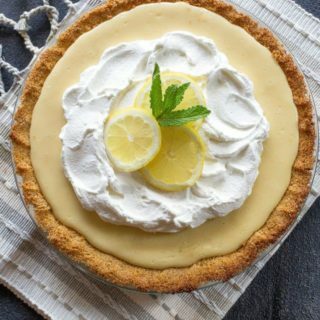 We’ve mentioned one or two lemon based recipes so far but, if you ask us, that’s actually just not enough! We love lemon flavoured treats any time of year but something about having them in the summer just makes us feel so refreshed. 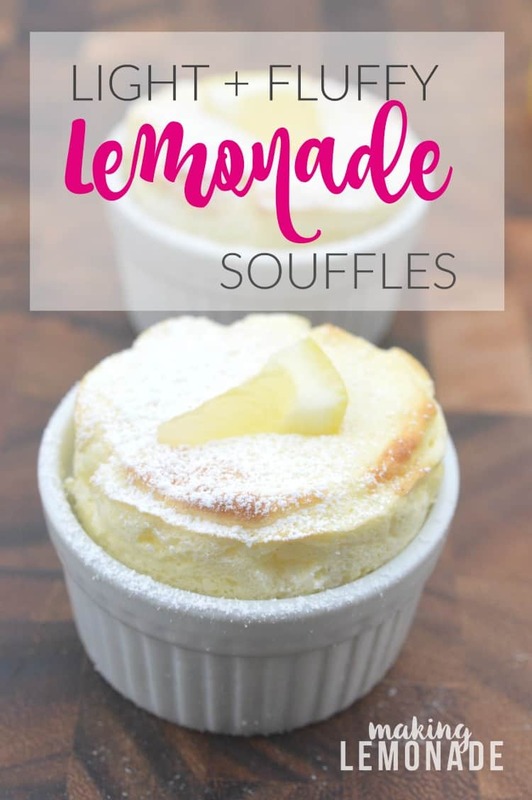 That’s why these light and fluffy lemon souffles are such a favourite of ours! 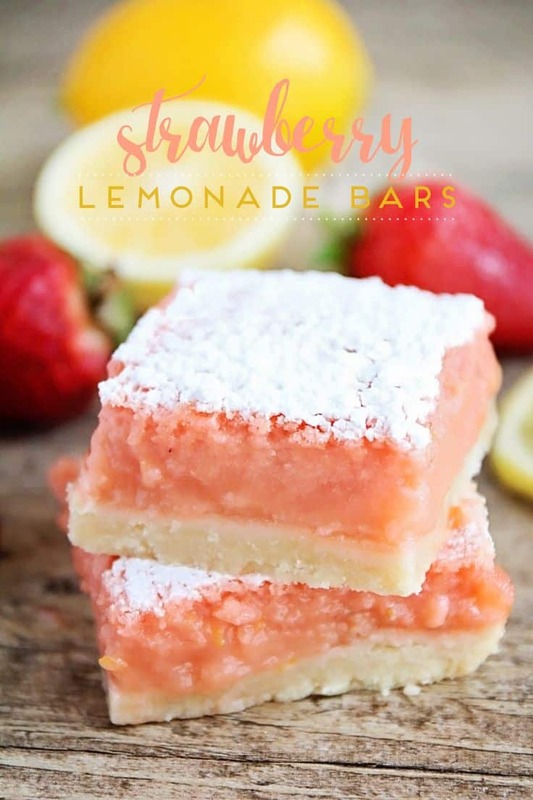 Making Lemonade guides you step by step through the process of making them the perfect consistency to make sure they really are as light and fluffy as they say. 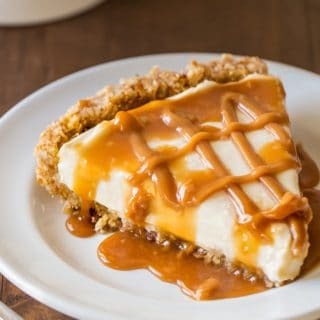 13 Delicious Desserts with a Caramel Twist!